• Constructed Of Sturdy Thermoplastic ABS Material and Metal Bracket. 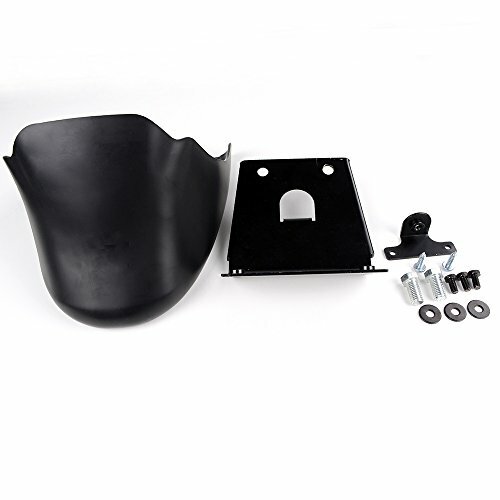 • Front Spoiler Cover Prevent Splash Ups and Protect Your Spoiler During Riding. • Unique Design, Direct replacement, Easy installation.